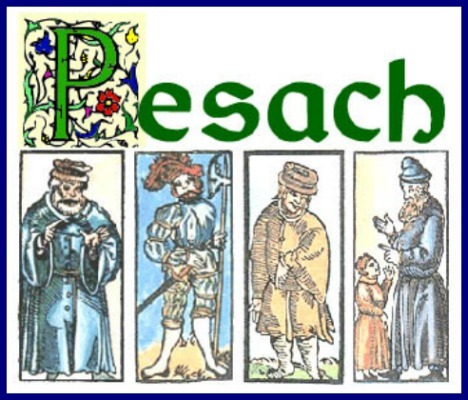 With More (Billy Nader) Coming: Yes, according to Abq Jew's Abq Jewish Event Calendar, Passover 2016, aka Pesach 5776, is almost upon us. The Ein Prat Fountainheads have promised (again, Billy Nader), a new Pesach video this week. While we're waiting ... and to put us in the proper Passover mood ... here is Dayenu, Coming Home, their video from 2011. And for something very different and also very good - here is Vanessa Paloma singing Moses Salio de Misrayim, her 2009 video. New Mexijews! We're in luck! 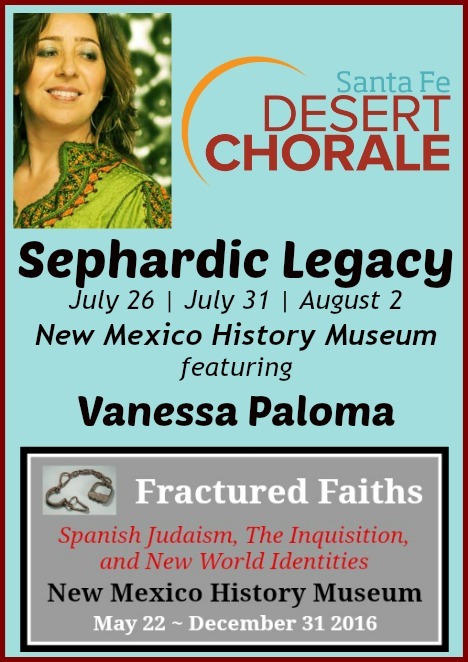 with the Santa Fe Desert Chorale this summer!